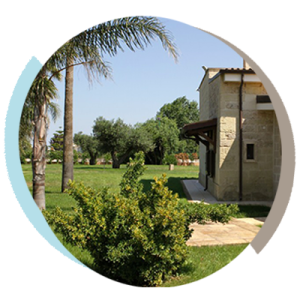 Masseria Giamarra is a farmhouse near Otranto, a typical Masseria in Salento, where you will find the love for Salento and love for the art of hospitality. A great place to temper your spirit in a full of history and culture scenario. 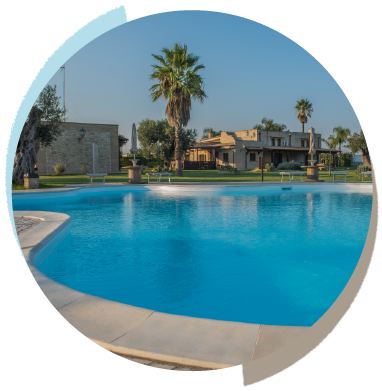 The typical Mediterranean rural landscape, the olive trees and the stunning sea make our farm near Otranto a safe haven for a holiday full of nature and relax. 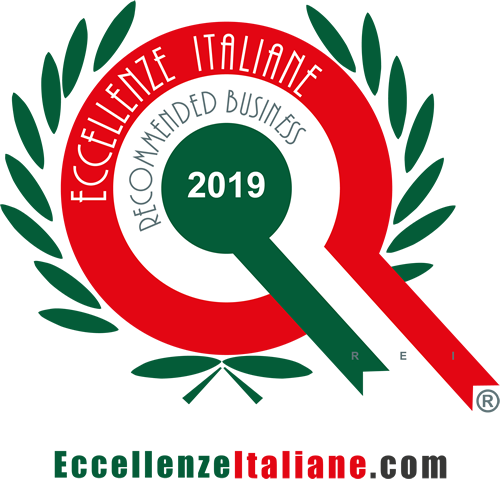 Renovated maintaining the scent of this old village, Masseria Giamarra is a farm near Otranto and in a very strategic location, just few minutes from all the main attractions of Salento. You can easily reach both the Adriatic coast and the Ionian. 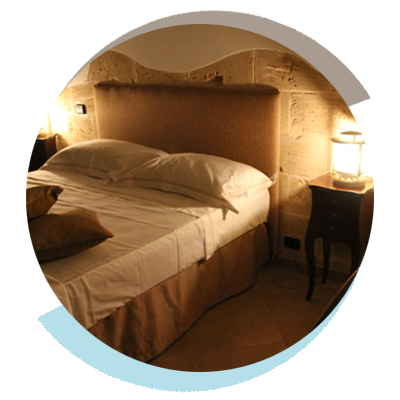 Masseria Giamarra welcomes you in Carpignano Salentino, near Otranto in a prime location of Salento. In our farm you can enjoy the calm and quiet of the countryside, breathing in its typical fragrances and enjoy its rich colors on sunny mornings. Tastings of typical products, advices and tips about small tours and places to visit, a vegetable garden available to taste the goodness of our land: at our farm you will find all this and much more. And if the campaign is the place of rest and regenerating silence, not far from our farm is located Otranto, on the Adriatic coast’s side, with her luminous beauty, her touristic groove and her stunning sea. Il loro motto “qui non ci sono sconosciuti, ma solo amici che ancora non si conoscono” è vero. Lo staff è molto gentile, Francesca e Stefania fanno la differenza. Camere pulite. Relax assicurato e posizione della masseria strategica, in pochi minuti si arriva in qualsiasi località del Salento. Posto meraviglioso, persone splendide……. Gite guidate nei posti più belli nelle vicinanze eseguite con molta professionalità…..